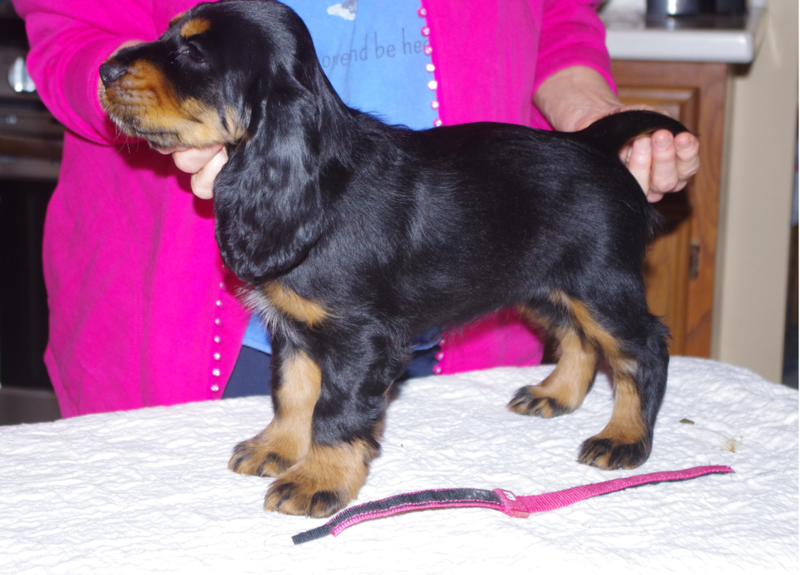 Field Spaniel Puppies For Sale - Kingsbury Run Kennels - Pup availae!!! This pup is available now!!!! !